It was the unlikeliest spot for a romantic dinner. Granted, I wasn’t exactly with a date. 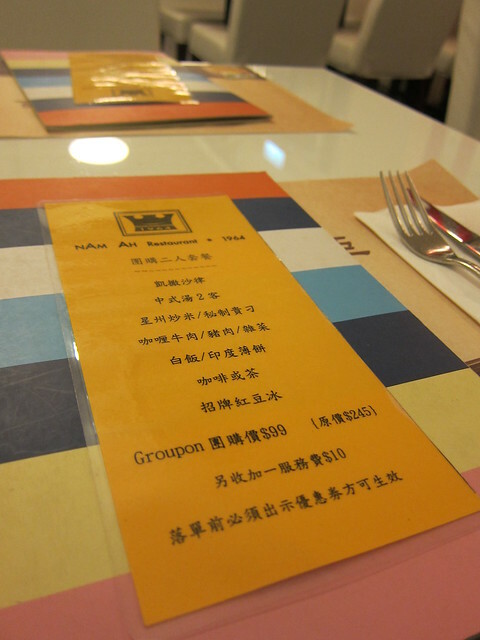 But it was certainly an intimate dinner for two, so imagine my surprise when the (previously) better half proposed to have my birthday dinner at Spring Deer Restaurant at Mody Road, Tsim Sha Tsui. 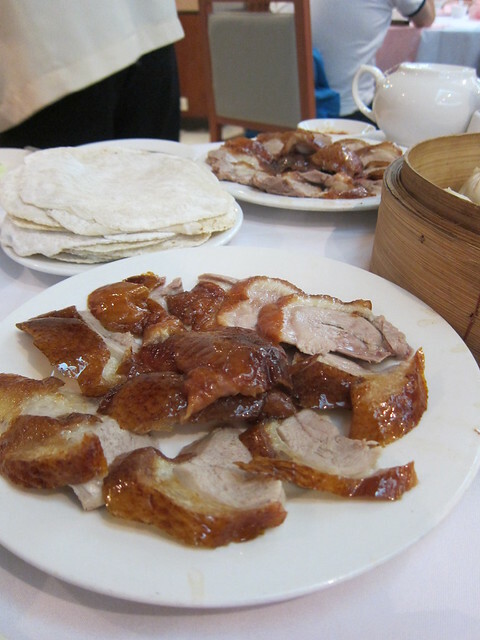 I have first been to Spring Deer two years ago and had my first taste of Peking duck. 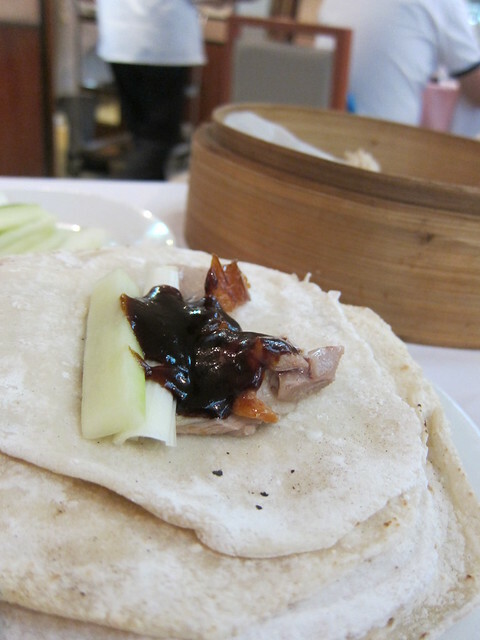 To this day I still can recall the rich taste of thinly sliced duck with deliciously crispy skin, wrapped in steamed pancakes with spring onions, cucumber sticks and sweat bean sauce. 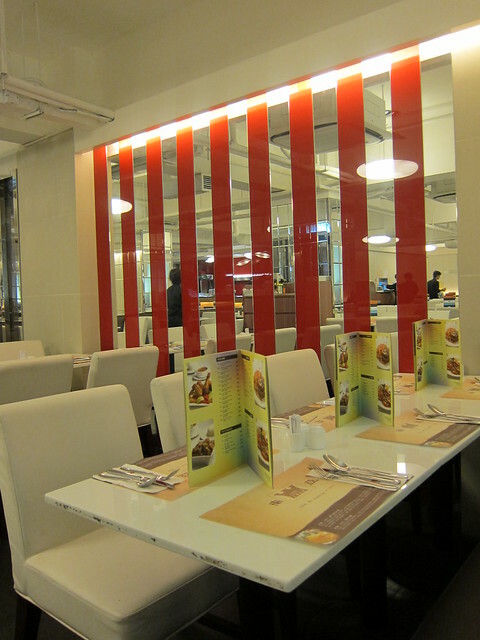 Since then, I had always wanted to go back to the restaurant. But being the disorganised me, I always decided that I am in the mood for some high-calories, fattened-on-purpose duck on the same day. But that won’t do for this old school restaurant. 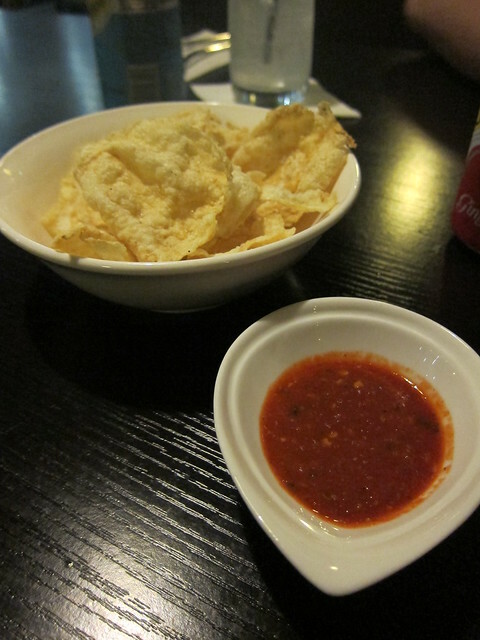 During my grand Europe tour in January last year, I had but one night and one day in Madrid. Back then I couldn’t wait to get out of Madrid; I was still reeling with the devastation of losing my iPhone to pickpocket the night before. It was only after I have bought the earliest available train ticket to Barcelona that I decided, hey, I had a couple of hours to kill. So why not take in some local delicacies? 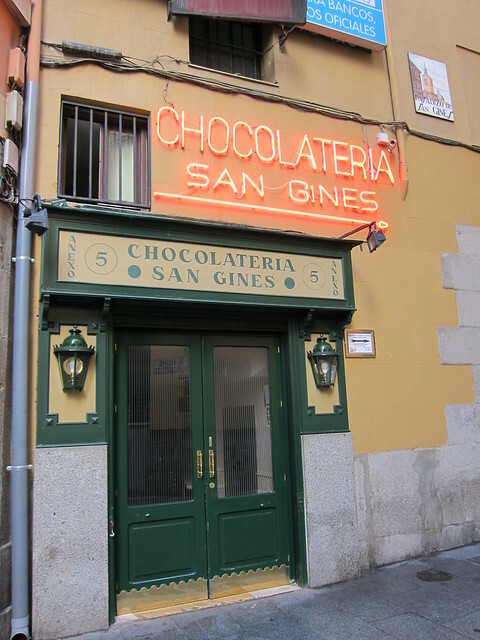 That was how I ended up at Chocolateria de San Gines. The location was not that reassuring. The cafe was located behind a church, still within a tourist zone (read: pickpocket heaven), so I wrapped my jacket tightly around myself and walked in. It has been a month since I wrote anything on this blog. Life has its way of creeping up on you, demanding your attention and energy, distracting you from noticing how fast time flies. I sounded like a broken record. Seconds tick forwrd as earth turned. So why did this month feel any different? For the past three weeks, I was embroiled by commitment, promises and desires. It was just one thing after another; before I know it, the day is here. 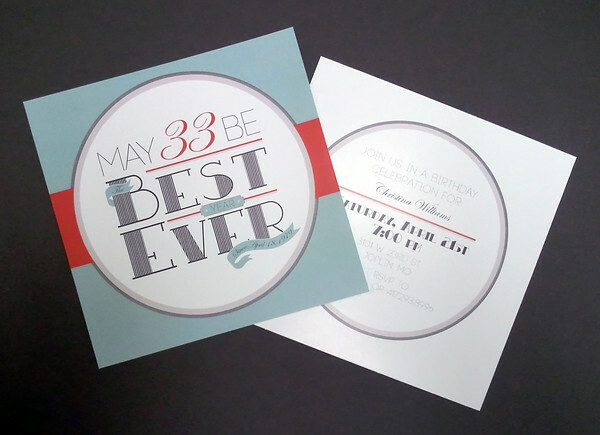 Research says turning 33 is probably the best thing could happen to someone. That we are at our happiest at this particular age; when we are just matured enough to know what is best (or bad) for us, and to know where our inner compass lies, pointing us to our true north. Just between you and I, I’ll be honest – I don’t know. Who can tell what will happen when the clock ticks past twelve? Would I suddenly blossom into a man full of wisdom, ready to take on the world, making its treasure mine? The future is yet to be written, but instead of looking forward, I dwell back to the past three weekends, when I was so busy and occupied with life, my reality felt like a dream on crack.